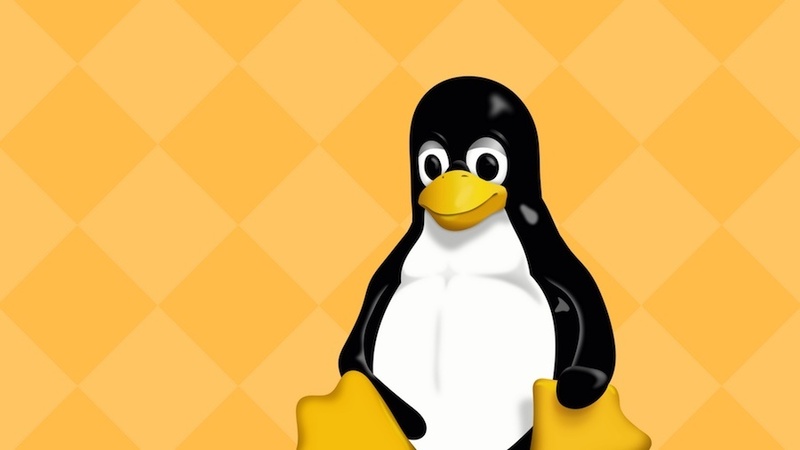 Ever since Linus Torvalds announced the release of Linux kernel 4.16, the open source enthusiasts found themselves making predictions regarding the Linux 5.0. Even though Torvalds had already wished 5.0 release to be “meaningless,” it was being expected that kernel 4.17 could actually end up being kernel 5.0. But that didn’t happen. The Linux boss chose to go ahead with Linux 4.17 even though the 6 million Git object milestone for 5.0 release has already been passed. In the release announcement, he dropped some clues as well. As per Torvalds, we can expect the jump to 5.0 to take place after 4.20 release. Coming back to the changes in the new release, there are usual hardware support improvements and bug fixes. Now AMDGPU DC is enabled by default and AMDKFD support is also improved. An initial support for newer power efficiency features has also been added. This release also removes lots of dead architectures, which has made the release slightly smaller than the last one. Also, it goes without saying that the merge window for kernel 4.18 is now open. For a complete overview of Linux 4.17 features, you can read this article on Phoronix.